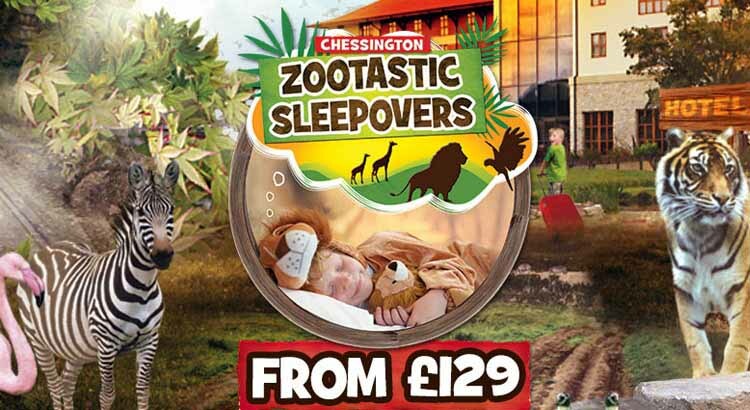 A sleepover with a difference at Chessington World of Adventures. Visit this fab theme park this winter for their wildest adventure yet from just £33 per person! 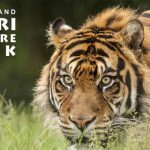 Experience a weekend break from just £129 and look forward to animal meet and greets, full access to the Chessington ZOO and SEA LIFE centre plus see their brand new How to be a Zoo Keeper LIVE! And giraffe sneak peeks! 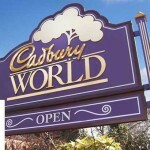 Please note that the Chessington Theme Park is closed during this time. The Chessington Zoo and SEA LIFE centre are open and are included in your Zootastic Sleepovers package. How to be a Zoo Keeper LIVE! The Chessington Zoo and Sealife Centre gets you face-to-face with over 1,000 exotic animals, including Lions, Tigers, Gorillas, Monkey’s, Penguins and Sealions. Along with the Theme Park, SEA LIFE centre and our Daily Shows – it makes Chessington Britain’s Wildest Adventure. 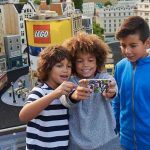 So if you have never been to Chessington before now is your chance to book a family trip with a difference. What more could you want from just £129 per family.